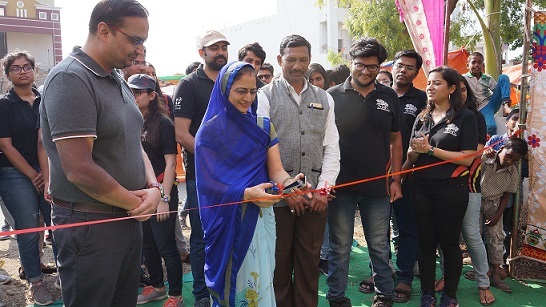 Utsaha, the rural edition of the Annual marketing festival of IIM Indore, kicked off its 10th edition on November 22, 2018 at Janapav Kutti village, Mhow. The fest was organized in conjunction with the annual Karthik Purnima Mela organized in the village. 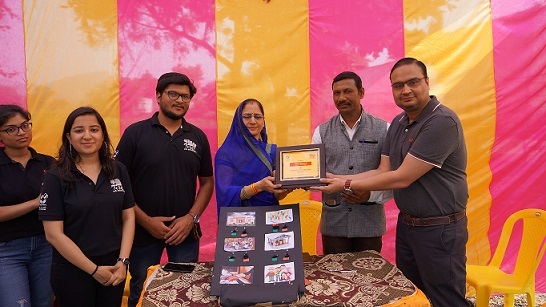 The fest was inaugurated by the sarpanch of the village, Mrs. Kavitha Patidar and her husband Mr. Sushil Patidar. In the inaugural address, Mr. Patidar talked about how the students of IIM Indore are a model to youth all over the country. He also reminded them of their duty to the nation, and asked them to do at least one thing for the society per day. The coordinators for this edition of Utsaha, Mr. Sourabh Kala and Ms. Garima Mishra also spoke during the inauguration. This edition was mentored by Mr. Abhishek Mishra, Head of Industry Interface Office, IIM Indore. The fest used concealed marketing survey techniques to take feedback from customers about various products, companies and services. To attract the general public, all sorts of games and fun activities were also organized. This year, the fest took surveys for FICCI, Adithya Birla Group and Holland Agriculture. 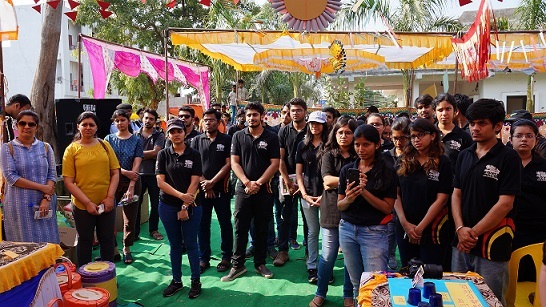 With a footfall of over 15000 on the first day itself, the 10th edition of Utsaha was off to a great start. 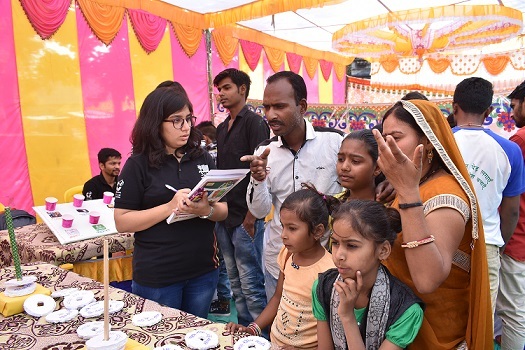 With a footfall of over 45000 for day 2, Utsaha captured the attention and enthusiasm of people from all over the village including children and elderly. The people not only actively took part in the events but were very inquisitive about all the information shared with them. Sneha Beriwal, AVP- Marketing, Aditya Birla Payments Bank also attended the event. ‘The event has been extremely successful. The crowd was amazing, our team worked hard for six long months and the event ended with a lot of learning for all of us. I wish our successor team takes it to new heights’ said Mr. Kala, coordinator of Utsaha 2018. 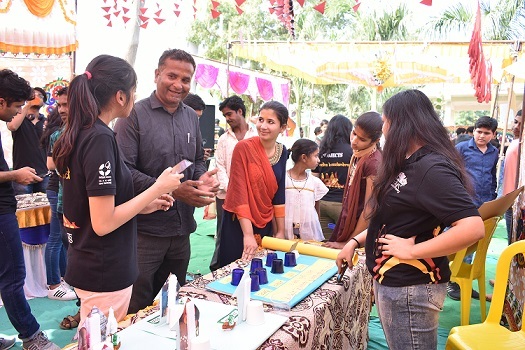 Utsaha’18 was not only limited to marketing and fun activities but it also aimed to work for the overall welfare of the people along with Ummeed, the social club of IIM Indore. The team continuously works for the welfare of people in rural areas and does their level best to improve the lives of people in these areas. They have been planning various activities to spread awareness among the people regarding the need to educate children specially girls of Janavpav Kutti. ‘Through gamification based disguised marketing research methodology, the team was able to gather fruitful insights for our partner companies’, were the parting words of Ms. Garima Jeswani, coordinator of Utsaha’18.